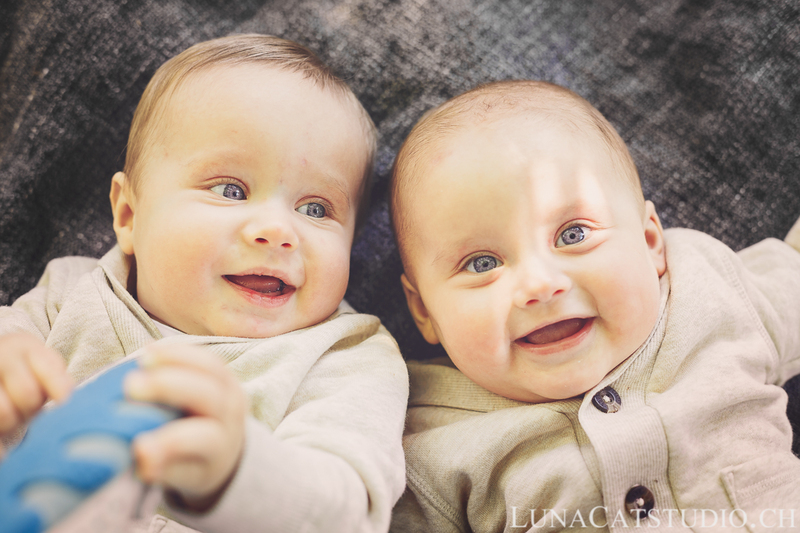 As a twin newborn photographer, I had already photographed Alexandre and Yvan right after their birth. 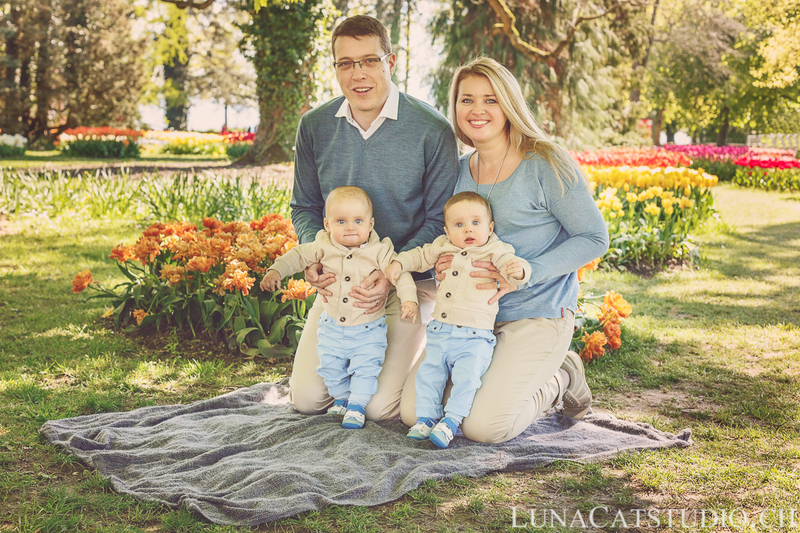 What a pleasure to see them again for a new photo session during the spring season at the Tulip Festival in Morges! 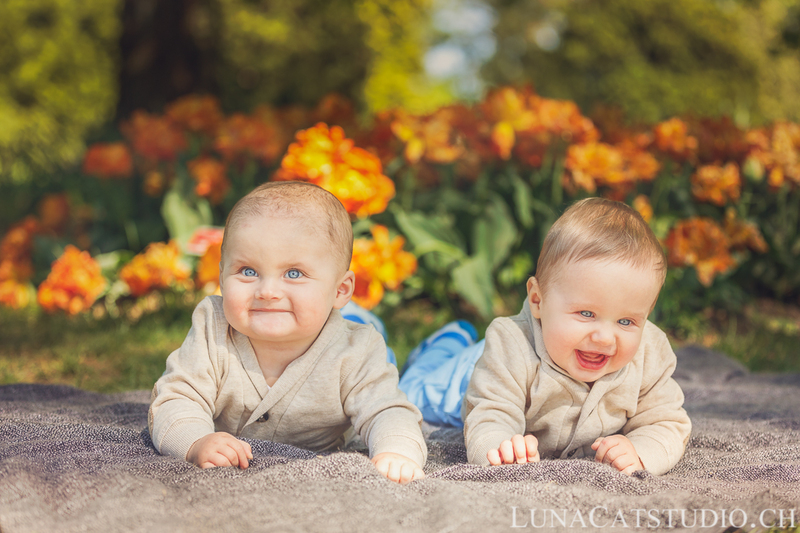 We were able to show how much the twins have grown up since their twins’ newborn photo session in this outdoor family photo session. The Tulip festival is held yearly in Morges in the Parc de l’Indépendance during spring time. You have to be careful about the time tulips will be ready for the festival. It all depends on the weather forecast. It is such a beautiful place, I greatly recommend you to visit the Tulip festival to see more than 120 000 tulips and 300 different varieties. 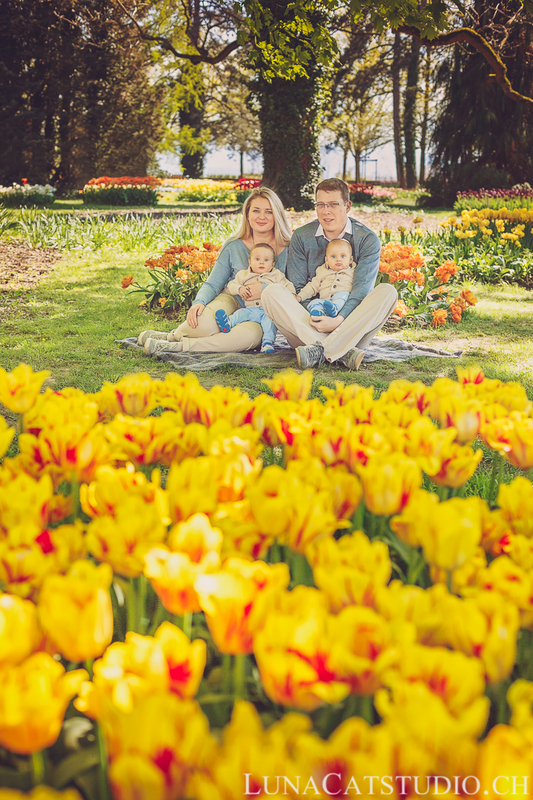 The Morges Tulip Festival is a great place for a lovely and spring seasoned photo session environment for great pictures. 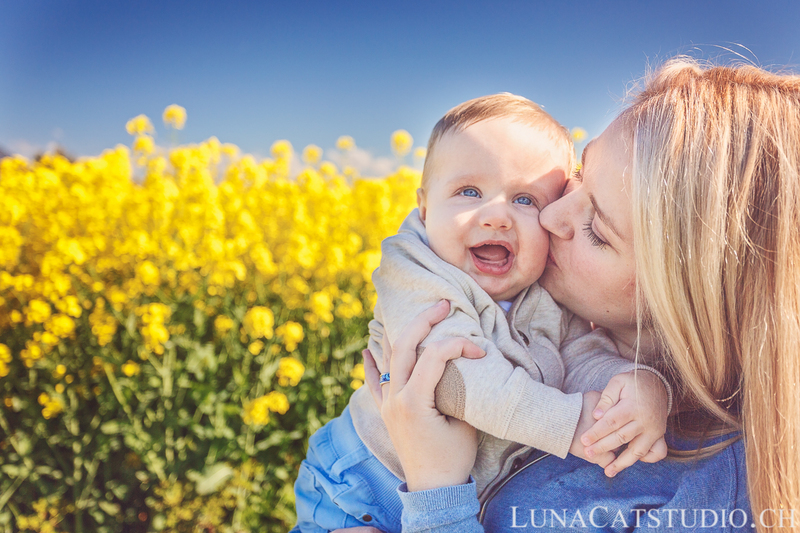 Spring time is a lovely season to make an outdoor baby photo session, but also a family photo shoot or a maternity photo session if you are pregnant, as the temperatures rise and give a great atmosphere without being cold nor hot as in summer! Also, with the Morges Tulip Festival, it brings gorgeous colors in the backgrounds for natural pictures that you will love for decades to come. 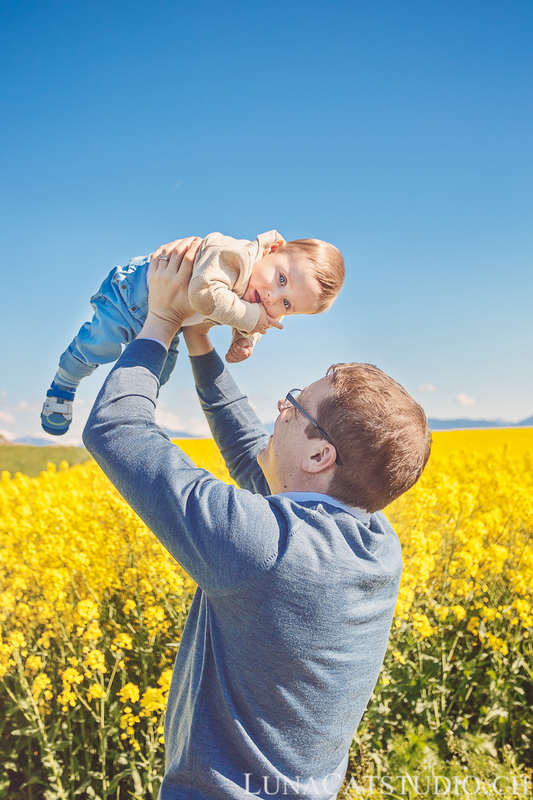 I let you now enjoy the baby photo shoot in Morges of Alexandre and Yvan. Bien évidemment, je garde toujours du temps pour réaliser des photos de famille qui resteront des images tellement importantes pour créer des albums photo où toute la famille est suivrie à travers des photos de qualité. 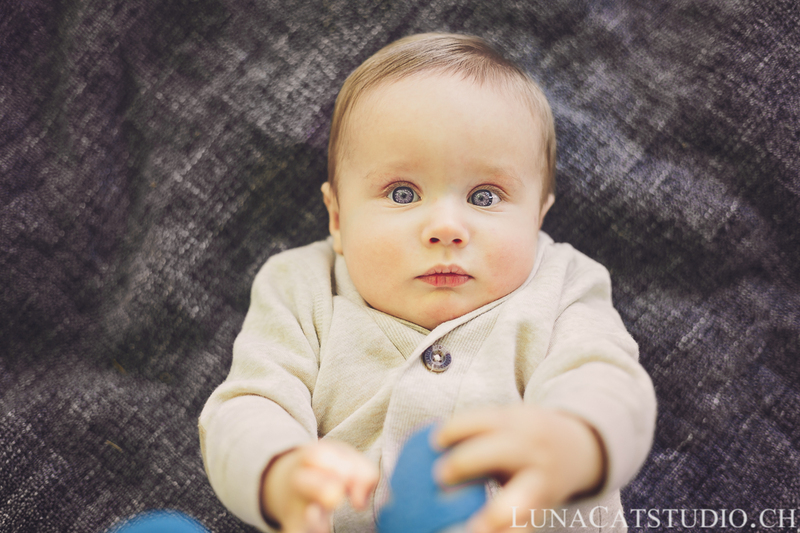 Follow our latest baby photo shoots by following LunaCat Studio on Facebook – Google+ – Instagram – Twitter – Pinterest for other news as a baby photographer in Lausanne. 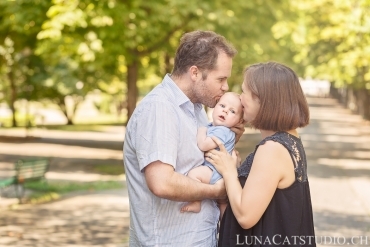 Baby photographer LunaCat Studio offers to future parents in Vaud and Switzerland, being in Lausanne, Geneva,Vevey, high-quality maternity photos before their baby’s birth. 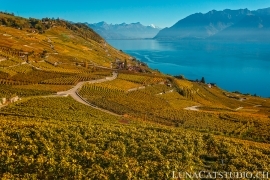 Based in Lausanne in Vaud, Switzerland, LunaCat Studio offers as a creative baby photographer a unique treatment of your baby’s growth with artistic and wonderful imagery of your baby’s evolution photos. 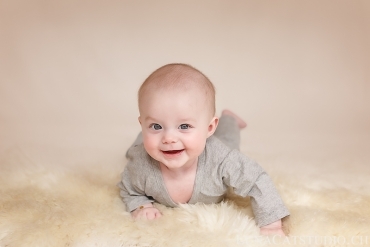 The baby photo session stays a privileged moment to immortalize your new family growing. 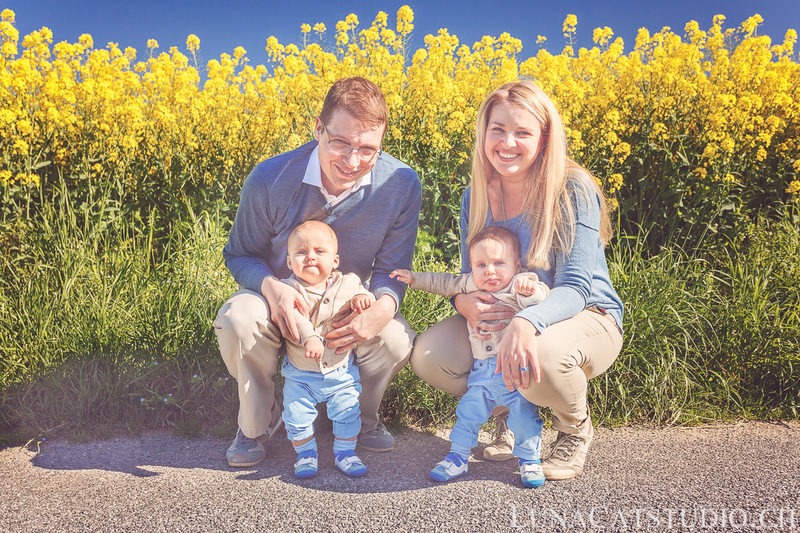 LunaCat Studio Photography offers its baby photography during a baby photo shoot in Switzerland in Lausanne, Geneva, Montreux, Vevey, Fribourg, but also in France in Haute-Savoie, Ain, Jura and Doubs. Contact me for more information on your baby photo session. 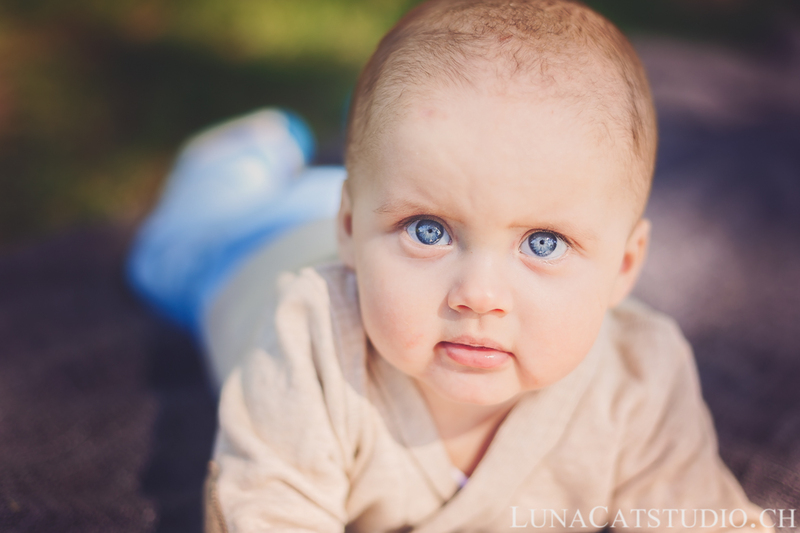 You are not looking for a baby photographer? 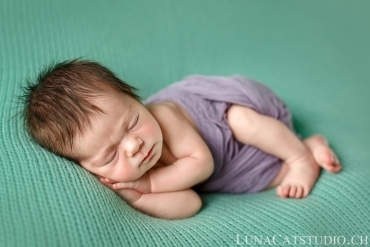 LunaCat Studio is also specialized in newborn photography and maternity photography.